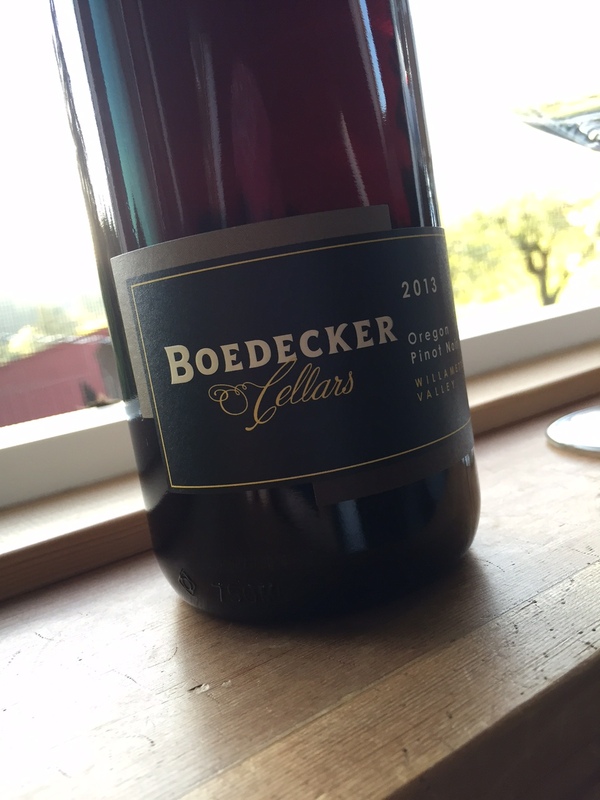 Oregon Pinot noir | the wine snob. Am I the only person on Earth to be drinking “The Last Chapter” by Chapter 24 while reclined on air mattress listening to Britney Spears? And for the record, I am listening to “90’s” on Spotify and this song just HAPPENED to come on. I mean, I’m 32. 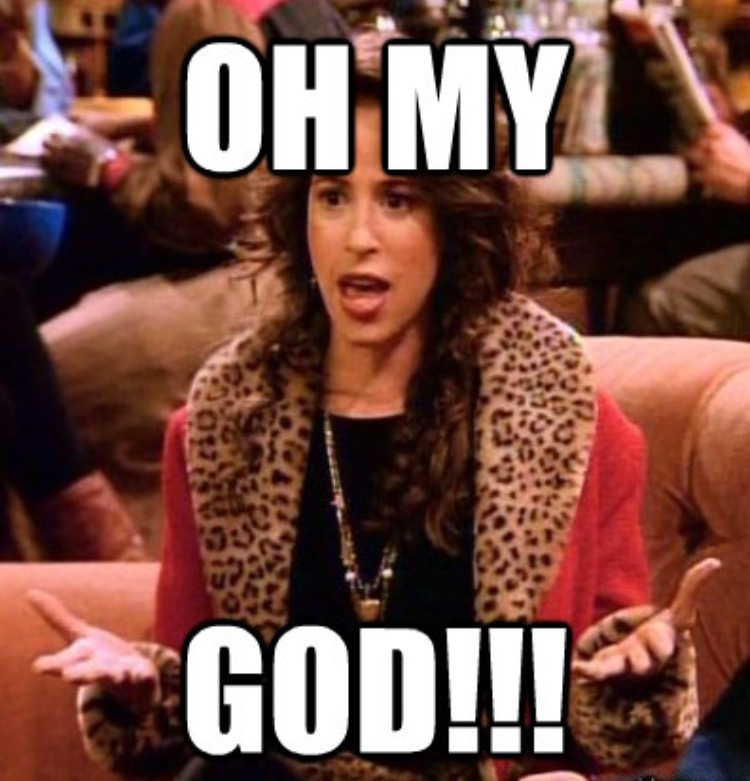 I don’t sit around listening to Britney’s first album in it’s *entirety*. But it’s pretty hard to resist when it does come on. Admit it. So the reason I led with that little intro was because this isn’t exactly the kind of wine you’d typically drink on a boring night while you’re wearing sweatpants and doing nothing in particular. 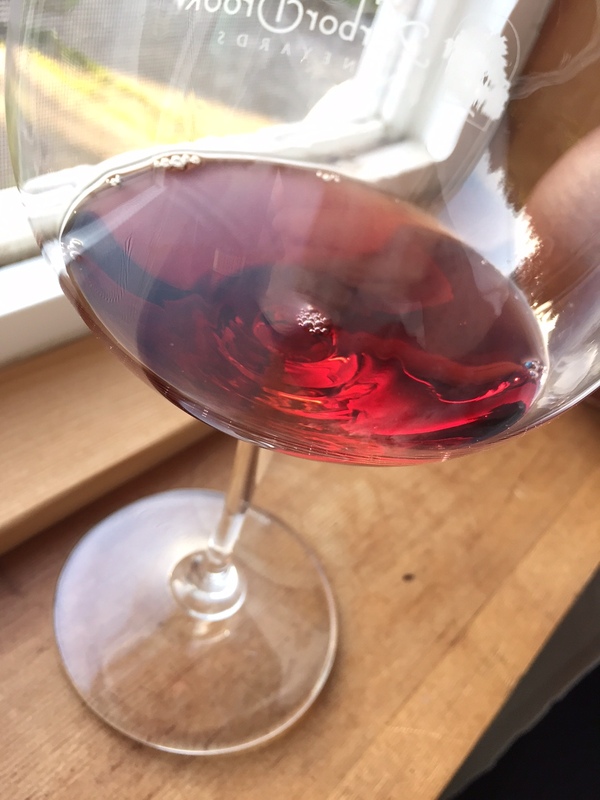 This is one of the more expensive wines I’ve ever written about; and truthfully, it isn’t *that* much when you compare it to some of the big heavy hitters in boutique Napa wineries, famous century-old French estates, and the like. It sells for $90 at the tasting room. This wine also scored 96 points from Wine & Spirits, 93 from Wine Spectator, and 94 from Stephen Tanzer. When you hear scores like that, and you see the price tag, you might be inclined to dismiss it, thinking that it couldn’t possibly live up to its praise and for that kinda money, you’d just as soon get a half case of some good everyday drinkers. There’s something to be said for that. But, after visiting this wine over the course of a weekend, I have to tell you- it does live up to the hype. It’s worth it. Sorry haters, but it just kinda is. 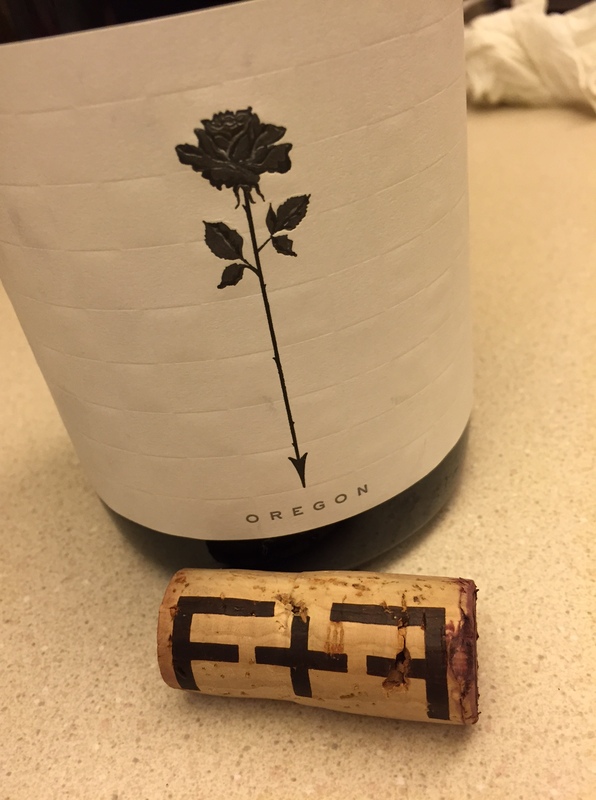 Now I love Oregon wine- this much we know. And part of me thinks- well, you’re GD right you can make good wine when you start out bankrolled and with a powerhouse founding/winemaking team (Mark Tarlov and Louis-Michel Liger-Belair). Frenchie, in case you don’t know, is a very well-known and well-respected oeneologist/owner of Domaine du Comte Liger-Belair in Vosne-Romanee (Burgundy). The cool kids call it Voz-Rom, by the way. In comparison, I respect small operations wholeheartedly and always will. They are what make industries happen. But to dismiss this wine for that reason alone would be remiss. True, scores do set expectations and force people to draw comparisons and come to conclusions they might not have come to on their own. However, the fact remains that this is beautifully made juice. And we live in a world where scores happen. So let’s leave that behind for now. I don’t want to blather on too much longer before I get to the actual tasting notes, but it is worth noting that Chapter 24 Vineyards is a somewhat unique project in that it’s two “staple” bottlings are bottled by soil type, not by individual AVA. “The Fire” is sourced from AVAs with volcanic soil and “The Flood” from AVAs with sedimentary soil (these sell for $60 each). 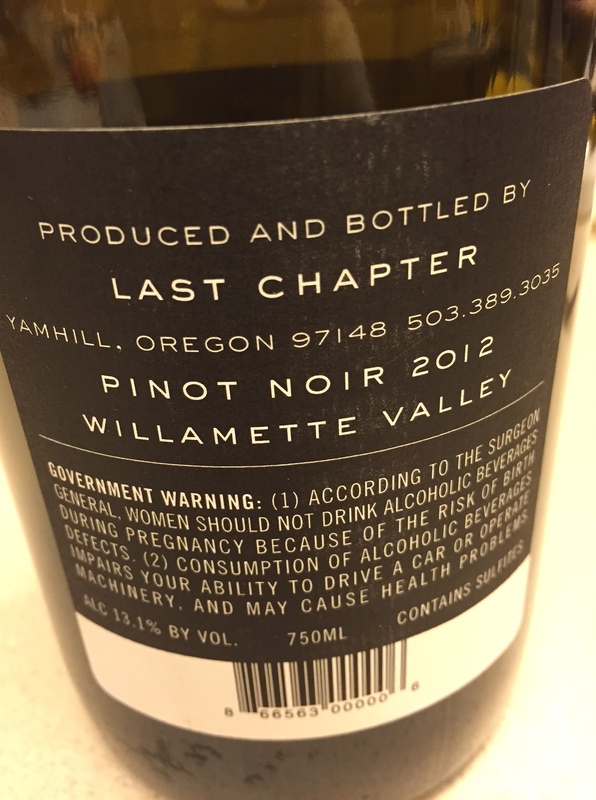 “The Last Chapter” comes from the top four vineyards that are used in Fire and Flood. 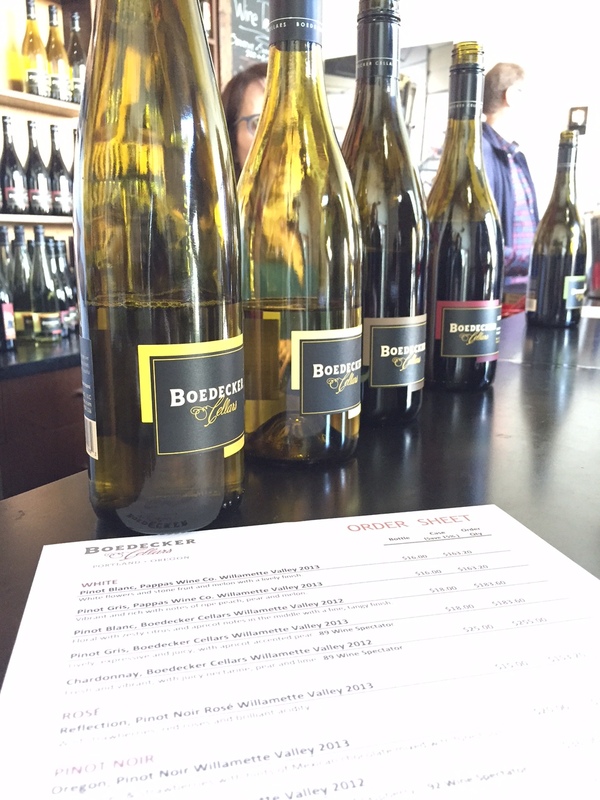 So when you taste these wines, you’re also almost getting a little lesson in how different soil types taste. Which is pretty cool! Technically, you could do that with almost any single vineyard bottling that you choose to purchase. Because vineyard sites are typically small enough that they’re only made up of one soil type. Technically. But it’s still really fun to be able to taste Fire and Flood side by side, and know that they’re from two different soil types in the same year. Okay, enough of that…. WHAT the F*%@ does it taste like?! The nose is somewhat subtle, with fragrant red raspberry, plum & wild strawberry on the forefront, but very delicately woven nutmeg, clove and star anise following close behind. The palate is silky for days and met with darker notes of blackberry, briar patch, berry liqueur and very soft vanilla. It has tannin, but its completely seamless. The texture is really what this wine is all about. Without going into too many geeky details, there are some really interesting winemaking techniques at use here that make the texture happen. Its an experiential wine; it glides, it floats. Ephemeral, yet all the big fruit characteristics of the vintage are there. You’ll see what I mean. 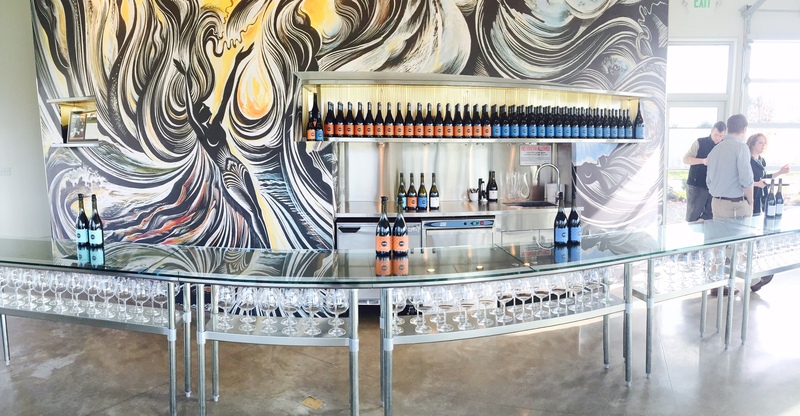 Chapter 24 tasting room! Brand-spankin’ new, located on the corner of 99 and 5th St in Newberg. Just under 900 cases of The Last Chapter were made. I’ll go out on a (not so big) limb and say it is worth seeking one out. Or, if you’re a local Oregonian, it’s *definitely* worth stopping in to the tasting room. It’s convenient (basically right in front of Dobbes, and right before Argyle, if you’re heading West on 99). In the interest of full disclosure, I did help out at the Chapter 24 tasting room for Thanksgiving weekend, but I wasn’t paid to say nice things about the wine. I promise. The Oregon adventure continues to be a wild ride, but I am enjoying it; working here and getting to know these wines was a total treat.